I mean, if this isn’t awesome, we don’t know what is! Three years ago, Queen City Escape opened their doors causing everyone in WNY to ask, “What’s an escape room?” Since then, people have traveled back in time to the ’90s, fended off a monster to save the cat, and stolen the 7 Wonders of the World. And now, everyone will have the chance to do something entirely unique to Buffalo, NY. 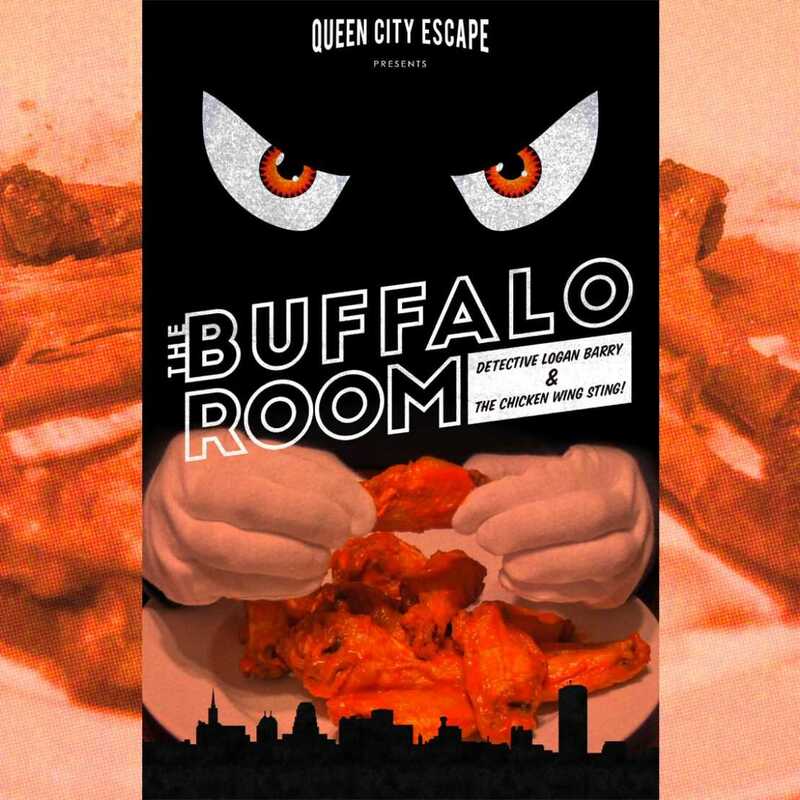 The Buffalo Room (subtitle: Detective Logan Barry and the Chicken Wing Sting) is Queen City Escape’s love letter to Buffalo. Inspired by the history and the rich culture of our beloved city, Queen City Escape took its inspiration for the room’s puzzles and mysteries from everything to the Central Terminal to Ball Jars to the Chicken Wing the room is named after. 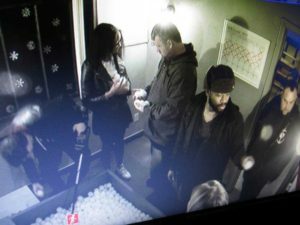 “It’s a unique Buffalo Escape Room. There’s so much of Buffalo jam packed into this room, and still I find myself wanting to add more even though I know I have to dial it back,” said owner Dominic Luongo. The biggest hook is the mystery itself! The room’s story is as follows: The Wing-Burgler has gone back in time (conveniently to 1977) in order to steal Buffalo’s claim to fame, The Buffalo Chicken Wing. After giving the invention of the Chicken Wing to Cincinnati things start to change (keep an eye out for alternate versions of local celebs), leaving you and your team to set the record straight and reclaim our Buffalo heritage. However, Queen City Escape promises that it won’t be as simple as that. Booking is available at $25 per person for up to ten people at a time. 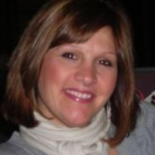 Queen City Escape is open Mon-Thurs 4:30 to 9 p.m. and Fri-Sun 1:30 to 9 p.m.
For more information or to book your visit go to http://www.queencityescape.com.